Here's how to quickly get into the Christmas spirit with your Mercedes-Benz. 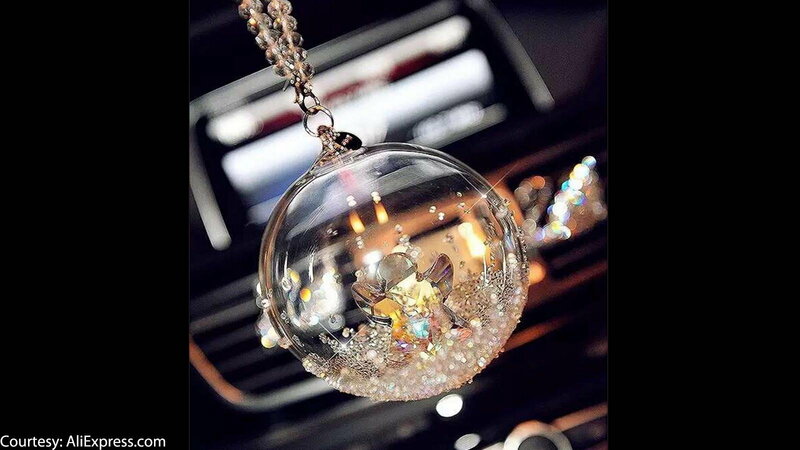 Jump right into the Christmas spirit and decorate your rear view mirror with a Christmas ornament. This is the easiest way to make your interior exude the holidays without having to use glues and clamps. >>Join the conversation about ways to decorate your Mercedes-Benz for the holidays right here at MBWorld.org! Give your Mercedes a break from being aggressive-looking, and make it look instantly Christmas-y by fixing a wreath to the grill. This will put your Mercedes in the Christmas spirit, as well as everybody that sees it. 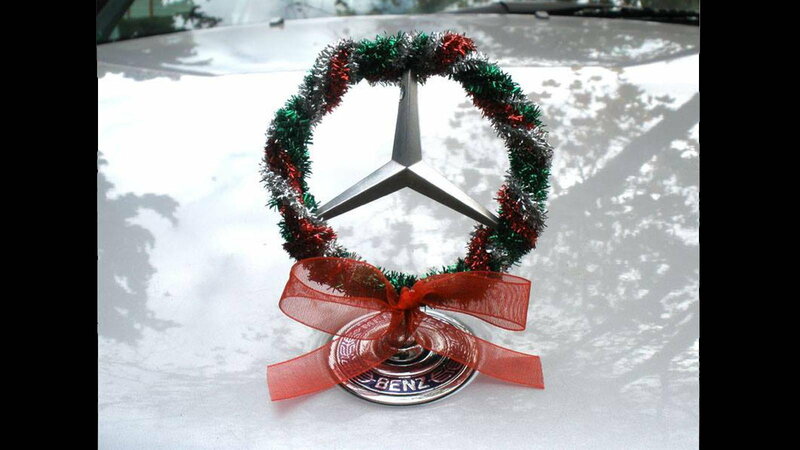 Wrap your Mercedes' emblem in just the right decorations to make a mini wreath. You can buy kits that fit right onto the emblem, or just get creative; either way, this will make you feel even more joy in owning a Mercedes-Benz. 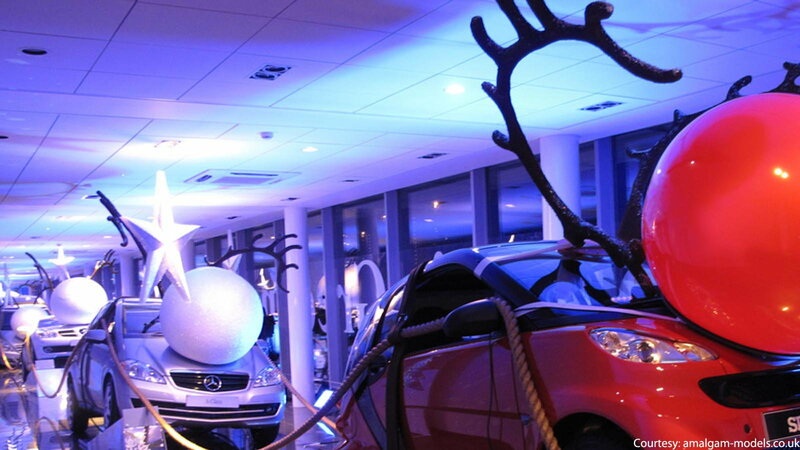 Take a note from this wonderful display by decorating your Mercedes like one of Santa's reindeer. 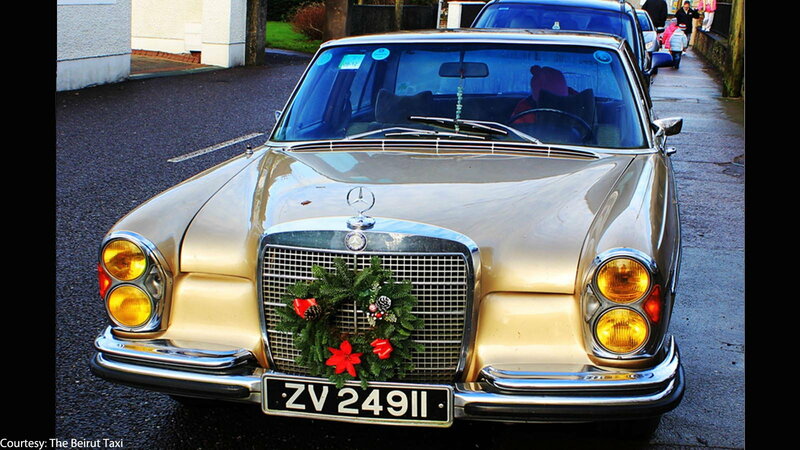 Or, make a giant Santa hat and put it on your Mercedes to make it the ultimate Christmas machine. Just be sure no one tries to sit on Santa's lap. 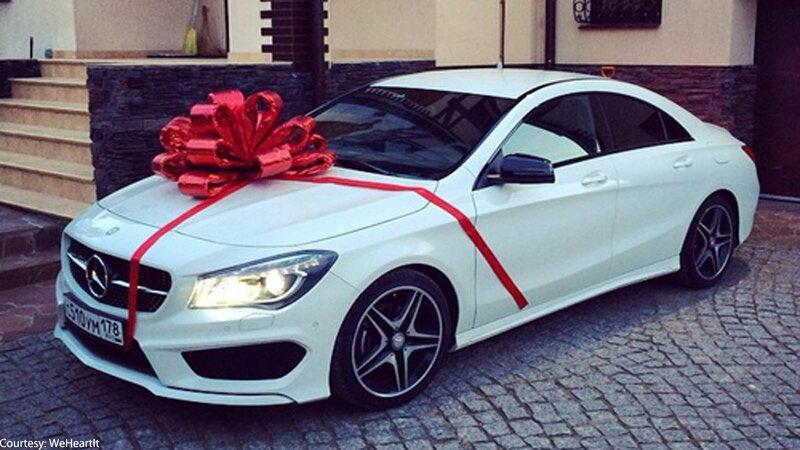 Make your Mercedes look like the gifts that go under your Christmas tree by adding a giant red bow on top. Even if it isn't a brand new Mercedes, it's likely it still looks like one if it's a recent model year.